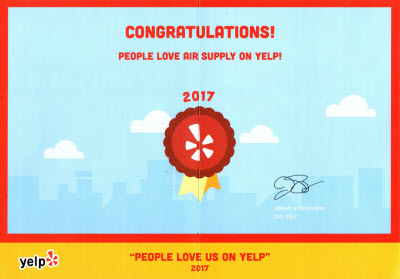 Air Supply Heating and Air Conditioning has been catering to residential homes and commercial businesses in Las Vegas, NV and surrounding areas with HVAC services for years. 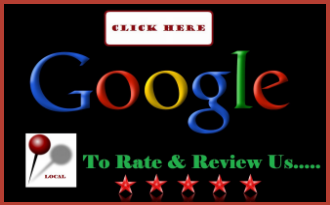 With over 50 years of combined experience between the two owners, and with our experienced and certified technician, we keep all of our valued customers 100% satisfied with our workmanship. 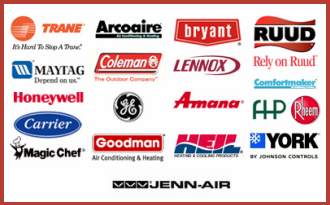 Air Supply Heating and Air Conditioning takes full advantage of exclusive professional grade equipment, tools, and products to ensure our appreciated customers get premium services. Included in Air Supply Heating and Air Conditioning full service HVAC menu, we offer custom duct work. Without properly flowing air, your commercial business or residential home’s furnace or air conditioning unit is not functioning at peak performance and efficiency. What many do not know, is that you have the option of getting custom air duct work. Air Supply Heating and Air Conditioning offers custom ductwork design, fabrication, installation, and modifications for both residential home’s and commercial business’s HVAC systems in the Las Vegas Valley. 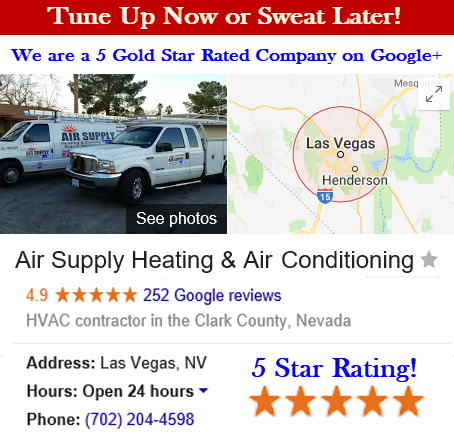 Getting the most optimal airflow for Greater Las Vegas, NV commercial businesses and residential homes is easily achieved with Air Supply Heating and Air Conditioning sufficiently calculating and designing of your duct system. To prevent the air from leaking through our fiberglass or sheet metal material constructed air duct system, all connections are properly sealed. With Air Supply Heating and Air Conditioning, the air ducts are well assembled for high performance and quietly running systems. Our trained and experienced professionals take great care in designing the most appropriate ductwork system to give your building the best airflow, and to give you maximum efficiency in conjunction with your furnace and air conditioning unit. Your Greater Las Vegas, NV commercial business or residential home can only deliver high quality treated airflow through a well designed system. If your ductwork is poorly designed the airflow is restricted, minimizing the HVAC system’s entire efficiency. Leaky ducts can result in high utility bills, putting excessive strain on your furnace and air conditioning unit, and preventing your system from working at maximum performance. If the ducts are not designed correctly, additional dust and debris can settle, causing obstructions. After Air Supply Heating and Air Conditioning completes your custom air duct designs, our leading team of experts installs your air ducts quickly and properly. With our premium installation you will be sure to want to keep our contact information in your cell phone for quick and convenient scheduling of additional services. For example, after 3-5 years, you will want Air Supply Heating and Air Conditioning to perform air duct clean service to keep your HVAC system in high operation and to keep your indoor air quality up to par. If you home or business has frequent indoor smokers, indoor pets, pollen exposure, has people prone to asthma attacks, allergies are frequently triggered, or has poor respiratory issues, the air ducts should be cleaned every 3 years. If you are in need of a new air ducts system, invest in Air Supply Heating and Air Conditioning to allow our talented technicians to execute a custom air duct work service for a more efficient HVAC system. Call us today!